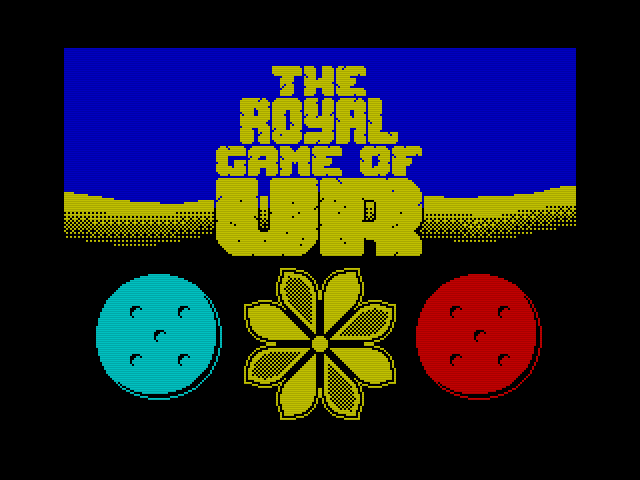 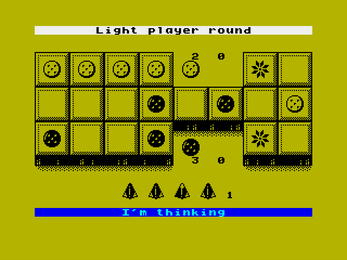 Zx Spectrum version of The Royal Game of Ur board game writen in Spectrum Basic. V1.0 - I think i hunted down all the bugs. If you find any, please let me know.